Your customers love your product or service, your beautiful store or restaurant, and your convenient location. They rave about you. 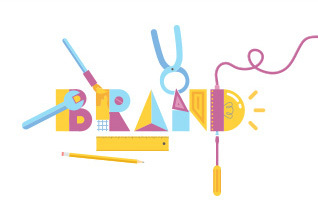 Your business has become a success, in part, by marketing products or services to your customers. But now you’re in the business of selling a business opportunity. Expanding your business by franchising can give you a serious business advantage. 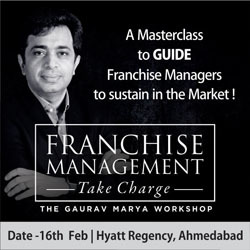 It's even possible to fast track your franchise program, and get your product or service to market even more quickly. 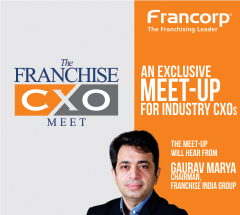 This is where Francorp's experience can be invaluable in helping you to quickly get on the road to a successful franchise program. 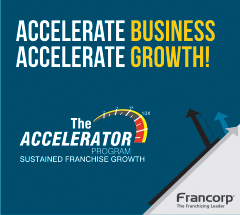 Francorp can show you how much it will cost and how long it will take to build your franchise effectively. We can also help you with pricing and payment options. Contact Francorp with the story of your business so you can get started today.